If you haven’t been paying attention to Phoenix politics, you should know there’s a conservative Republican running for the office of Mayor of the 5th largest US city. 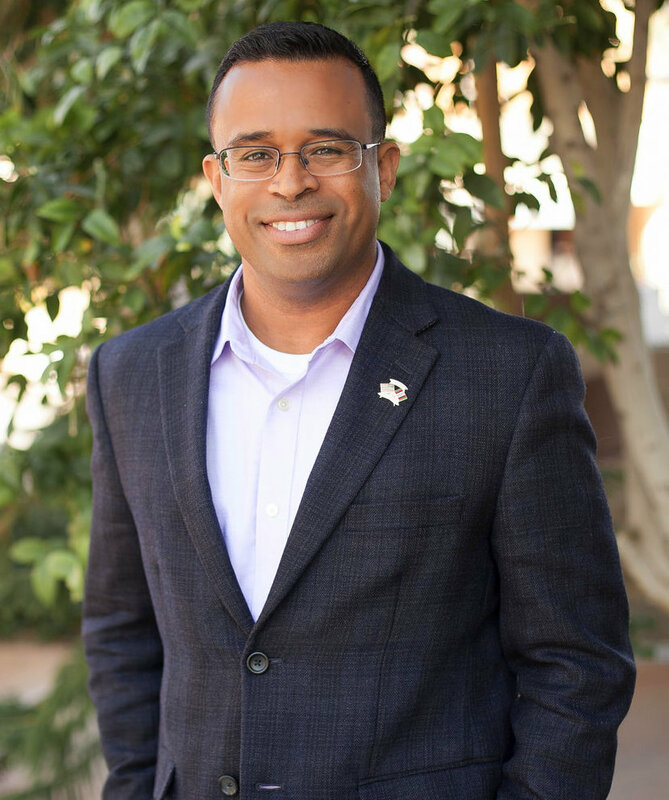 Moses Sanchez launched his campaign for Mayor of Phoenix on January 16th with the theme of changing the status quo by challenging the two incumbent Democrats seeking the seat when Greg Stanton resigns to run for Congress. An Ahwatukee resident, Sanchez migrated to the US with his family from the Republic of Panama when he was a child. He is an active reservist with the United States Navy having served for 21 years including a tour of Afghanistan. Sanchez possesses both a B.S. in Business Management and an MBA. He is Director of Operations for Nonnah’s Marketing an Arizona-based digital marketing company that assists local businesses in their growth strategy through targeted digital media campaigns. Previously, he was elected and served on the Tempe Union High School Governing Board. Over the last ten years, he has also taught economics in the Maricopa County Community College District at South Mountain Community College. Moses and his wife, Maria Manriquez M.D., have three adult children and three grandchildren. All three children graduated from Desert Vista High School and continued their education at Arizona State University. On January 29th, the Sanchez campaign released its first political ad entitled, “Changing The Status Quo.” The ad is available here. Follow Moses Sanchez on Facebook, Twitter and Instagram for campaign news and events. For once we have a true Republican and a self made man running to lead our city. Every Republican P.c. withing the boundaries of the City of Phoenix needs to get behind Moses’ campaign and get the vote out to insure a good tuneout and thereby negate the City Employee’s and their family votes that have continued to retain liberals in City Hall.